is Founder and Chief Director of the Center for BrainHealth at The University of Texas at Dallas, where she holds the Dee Wyly Distinguished University Chair. A cognitive neuroscientist with 50+ funded research grants and 200+ publications, she is committed to enhancing human cognitive capacity and the underlying brain systems across the lifespan. She applies novel approaches to advance integrated reasoning and strategic memory, strengthen resilience and healthy brain development, and expand innovative thinking. One of the pioneers creating the field of brain health, in 2017 she launched the Brain Performance Institute to deliver rapidly emerging discoveries in cognitive brain health to the public. Dr. Chapman is also the co-leader of The BrainHealth Project, an international, multi-year research collaboration of brain scientists and change-makers focused on harnessing the brain’s potential to lengthen and strengthen its functionality. is Anne and Joel Ehrenkranz Dean of the Icahn School of Medicine at Mount Sinai and President for Academic Affairs for the Mount Sinai Health System. Charney is a world expert in the neurobiology and treatment of mood and anxiety disorders, making fundamental contributions to the understanding of the causes of human anxiety, fear, and depression, and the discovery of new treatment for mood and anxiety disorders. His research on depression has led to discovery of new and novel therapies for treatment-resistant depression including ketamine and the first digital treatment for depression (EFMT). He has been honored with many of the major awards in his field for his scientific research, including World’s Most Influential Scientific Minds 2014 and 2015, Ranked 48 out of 1,360 of Most Highly Cited Life Science Researchers in the World. His discovery with his co-inventors of the use of intranasal ketamine for the treatment of treatment-resistant depression was named by Cleveland Clinic on its Top 10 list of 2017 Health Care Innovations. He holds 3 U.S. Patents, and 19 U.S. and Foreign Patent Applications, 10 of which are licensed to 2 companies. He has published 785 articles and book chapters, and 16 books, including Resilience: The Science of Mastering Life’s Greatest Challenges, and Charney & Nestler’s Neurobiology of Mental Illness 5th Edition. Charney was elected to the National Academy of Medicine in 2000, and the National Academy of Inventors in 2017.
is an integrative gastroenterologist and the bestselling author of Gutbliss, The Microbiome Solution, and The Bloat Cure. Educated at Yale and Columbia, she’s been on the faculty at Georgetown University Hospital since 1997 and is the founder of the Digestive Center for Wellness, an integrative gastroenterology practice incorporating microbiome analysis and nutritional counseling as part of the therapeutic approach to digestive disorders. An avid runner, snowboarder, and yogi, she is passionate about helping her patients live not just longer lives, but dirtier ones! Dr. Gazzaley is also co-founder and Chief Science Advisor of Akili Interactive Labs, a company developing therapeutic video games, and co-founder and Chief Scientist of JAZZ Venture Partners, a venture capital firm investing in experiential technology to improve human performance. 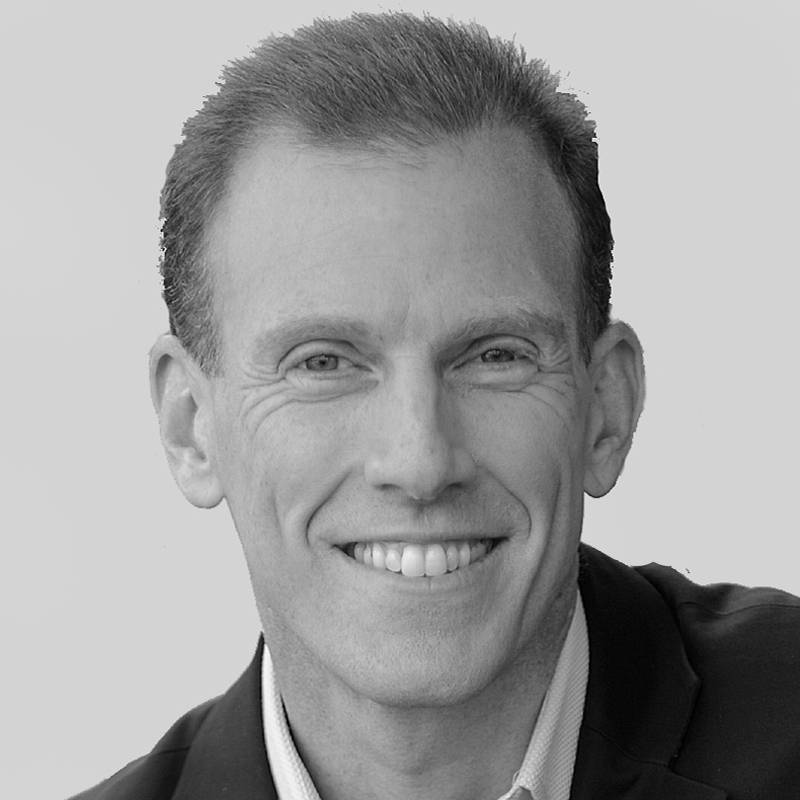 Additionally, he has been a scientific advisor for over a dozen companies including Apple, GE, Nielsen, Deloitte, Magic Leap, and the VOID, as well as the President's Council on Fitness, Sports & Nutrition. Dr. Gazzaley has filed multiple patents for his inventions, authored over 130 scientific articles, and delivered over 600 invited presentations around the world. His research and perspectives have been consistently profiled in high-impact media, such as The New York Times, New York Times Magazine, New Yorker, Wall Street Journal, TIME, Discover, Wired, PBS, NPR, CNN and NBC Nightly News. He wrote and hosted the nationally-televised PBS special “The Distracted Mind with Dr. Adam Gazzaley”, and co-authored the 2016 MIT Press book “The Distracted Mind: Ancient Brains in a High-Tech World”, winner of the 2017 PROSE Award in the category of Biomedicine and Neuroscience. Dr. Gazzaley has received many awards and honors, including the 2015 Society for Neuroscience – Science Educator Award. is a filmmaker, health and science journalist and the author of the New York Times best-selling book Genius Foods: Become Smarter, Happier, and More Productive While Protecting Your Brain for Life. He is also the host of the #1 iTunes health podcast The Genius Life. Lugavere appears regularly on the Dr. Oz Show, the Rachael Ray Show, and The Doctors. He has contributed to Medscape, Vice, Fast Company, CNN, and the Daily Beast, has been featured on NBC Nightly News, The Today Show, and in The Wall Street Journal. He is a sought-after speaker and has given talks at South by Southwest, TEDx, the New York Academy of Sciences, the Biohacker Summit in Stockholm, Sweden, and many others. Ravé is an engineer, entrepreneur and innovator as well as an award-winning pianist and bestselling author. Ravé is the founder of Flow Labs and has spent 15+ years researching the science behind fear and flow to gain a deeper understanding of how we can transcend our boundaries and access more of our superpowers. Ravé applied these insights to his creative endeavors including music and has performed around the world integrating the principles of flow into his piano sound baths to help others drop into a deep healing state for a unique sound meditation experience. 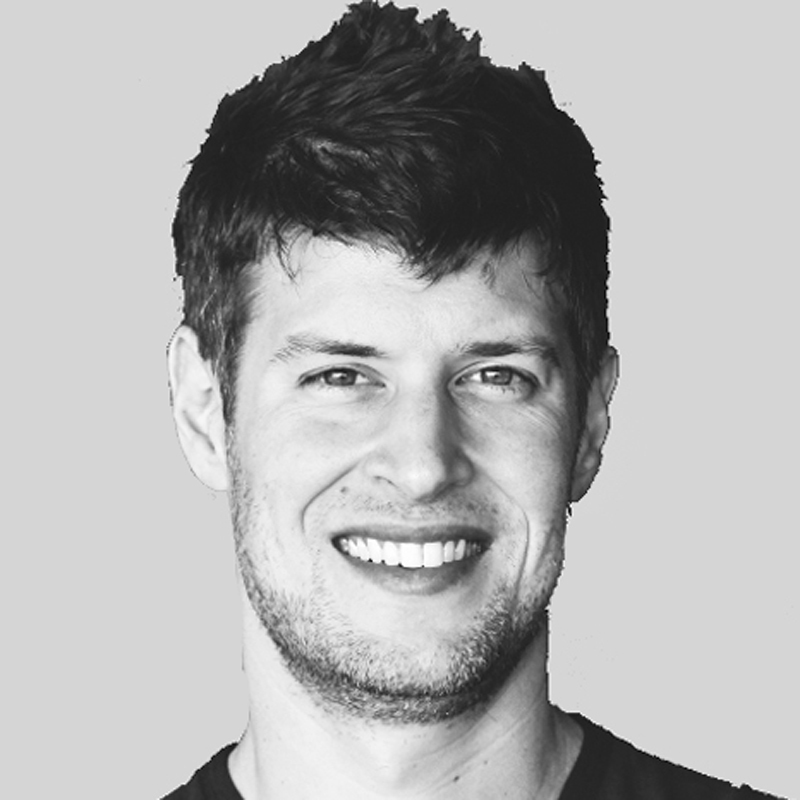 Prior to Flow Labs, Ravé was a co-founder of Modis technologies, which created virtual reality training and simulation systems for the DoD through integrating proprietary AI algorithms with game technology to create accelerated learning states. Ravé also served as a board member of Space Florida (Florida Space Agency) and helped with the transition from the national space shuttle program to launching the commercial space program. Ravé is the author of 'The Inventor', a bestselling graphic novel based on the true story of Nikola Tesla. The Inventor is now being used in schools across the country to engage kids to read and learn while inspiring STEM learning as discussed in his TEDx talk “Reimagining Education for a Hypervisual Culture”. is a professor at the Salk Institute, La Jolla, California, and author of the book “The Circadian Code”. He is a frequent speaker in international conferences on metabolism, exercise and chronic diseases. His research focuses on how circadian clocks regulate behavior, physiology and metabolism. His discovery of how a blue light sensor in the eyes affect sleep-wake cycle, depression and alertness is leading a new revolution in managing light to improve health. Recently he discovered that maintaining a daily feeding-fasting cycle – popularly known as Time-restricted eating (TRE) – can prevent and reverse many chronic diseases and increase lifespan. 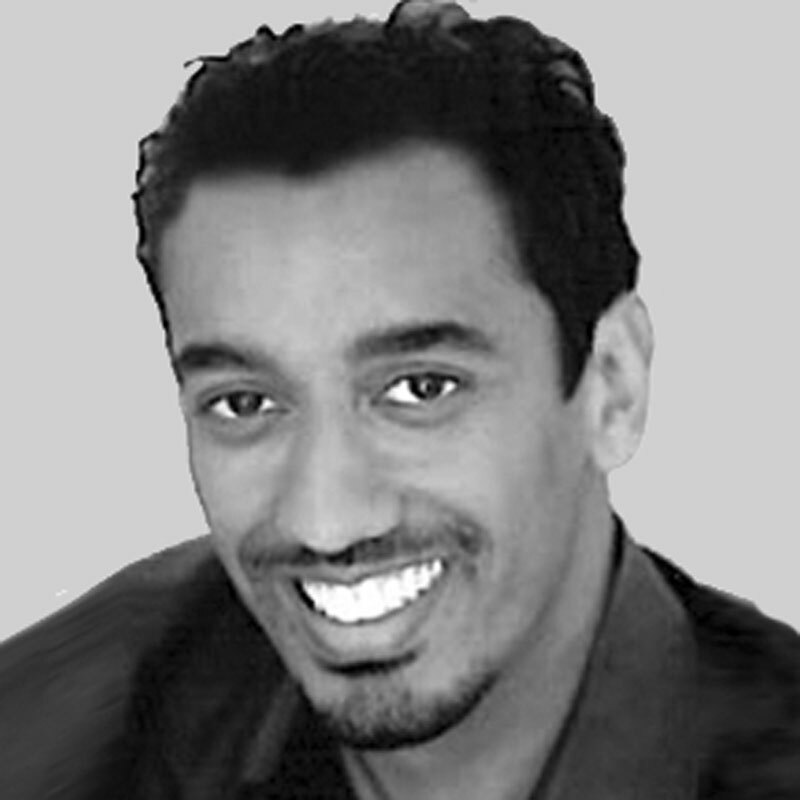 is the Medical Director of Pedre Integrative Health and Founder of Dr. Pedre Wellness, Medical Advisor to two health-tech start-ups, MBODY360 and Fullscript, Chief Medical Officer for United Naturals, and a Functional Medicine-Certified Practitioner in private practice in New York City since 2004. He is also certified in yoga and Medical Acupuncture. In 2017, he joined Orthomolecular as the chief Clinical Expert in the Pillars of GI Health Program. And in 2018, he joined the faculty for the Institute for Functional Medicine, teaching the first ever introductory functional medicine courses to practitioners in Lima, Peru, Brisbane, Australia and Mexico City. He believes the gut is the gateway to a better brain and excellent health. As the bestselling author of “Happy Gut—The Cleansing Program To Help You Lose Weight, Gain Energy and Eliminate Pain”—he has helped thousands of people resolve their digestive and gut-related health issues. is President and CEO of the Aspen Institute. Previously, Dan served for seven years as the President of Franklin & Marshall College. He has been recognized as a visionary leader and advocate for expanding educational opportunity and improving the human condition and was named a White House Champion of Change in 2016. Prior to his appointment at Franklin & Marshall College, Dan served as Senior Vice President for Strategic Development and an English professor at his alma mater, Georgetown University, and for four years as a senior public affairs official in the US Department of Health and Human Services. He earned B.A. degrees from Georgetown and Oxford—where he was a Rhodes Scholar—and his Ph.D. from The City University of New York Graduate Center where he was awarded a Mellon Fellowship in the Humanities.